PREMIERE: Lemaitre ft. LOLO - "Wait (Jenaux Remix)"
One group I have pegged for great things is Lemaitre; while they&apos;re currently on tour with Porter Robinson, Astralwerks is busy getting new takes on their material out to the masses. 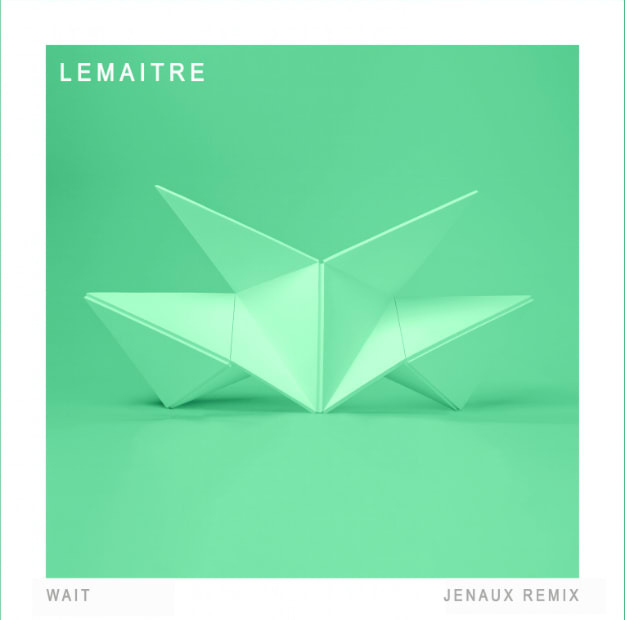 What&apos;s dope is I got introduced to Lemaitre via their great remix of Mat Zo and Porter Robinson&apos;s "Easy," and now I&apos;m being introduced to Jenaux via this remix of Lemaitre&apos;s "Wait." He wins points for being a Jersey boy, but now resides in New York City and is really making his mark. Kind of wild that he&apos;s been in my neck of the woods, playing the DayGlow festival at Trenton&apos;s Sun National Bank Center, but he&apos;s also rocked at Webster Hall, the Roseland, and Boston&apos;s Prime (among other slick venues), and if he brought the bright and beautiful vibes that he brought to "Wait," I can see him slaying even more crowds in the future. See, I&apos;ve had a trying day. Unexpected circumstances had me removed from life for most of the morning, and tuning into this remix, I&apos;m back on easy street. While I&apos;m not the biggest electro house fan, I have to give it up when it&apos;s necessary: this is the perfect blend of a great vocal, neck-snapping groove, and seductive bass, and is a great addition to my weekly playlist. The vibe of this tune has me wishing summer wasn&apos;t leaving... need some sticky summer nights jamming to this one on a secluded beach somewhere. Live it up, and let this track be your guide.